​The Pacific North has qualifiers in two regions to send teams to a single 7s championship (July 30). The Midwest has men's qualifiers in two regions to send teams to a single 7s championship (July 30). The women's qualifiers are across the Midwest. The Pacific South has a 4-leg qualifying series. The teams with the most points at the end of the series qualify for the national championship. ​The South has qualifiers in four regions to send teams to a single 7s championship (July 23). The Frontier CR has a 3-leg qualifying series. The teams with the most points at the end of the series qualify for the national championship. 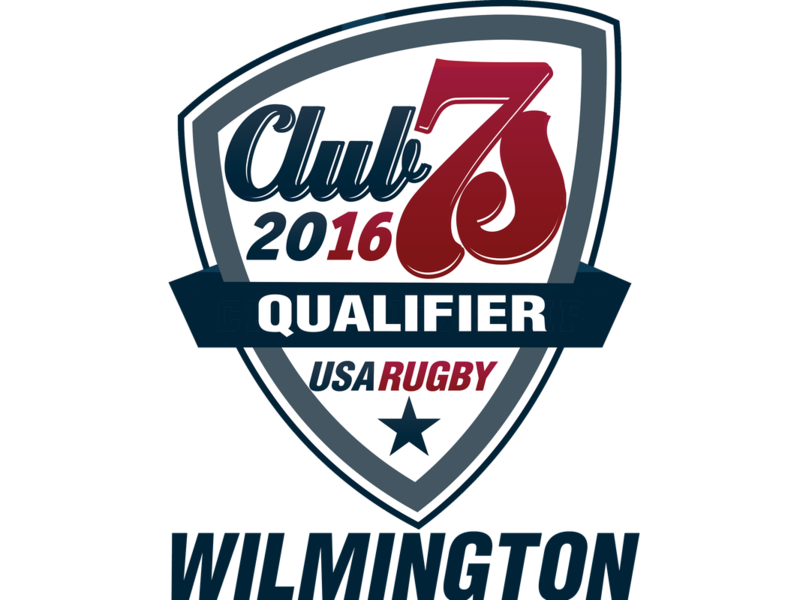 The Atlantic North has a 4-leg qualifying series for the men's qualifiers. The teams with the most points at the end of the series qualify for the national championship. 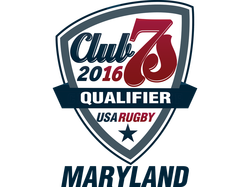 The Atlantic North has women's qualifiers in three regions (*) to send teams to a single 7s championship (July 16), which is in conjunction with the final men's 7s qualifier. ​The Red River CR has a 3-leg qualifying series. The teams with the most points at the end of the series qualify for the national championship. The Mid-Atlantic has a 4-leg qualifying series. The teams with the most points at the end of the series qualify for the national championship.